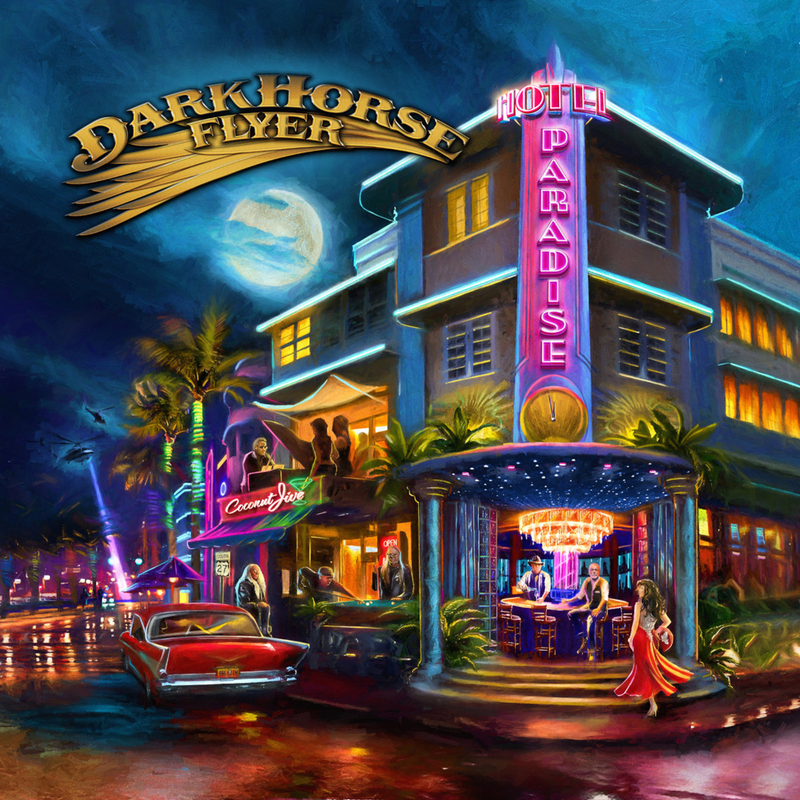 We are thrilled to be working with Dark Horse Flyer and their label Florida Street Records by stocking the fabulous debut Breakaway and their impressive sophomore follow up Hotel Paradise. 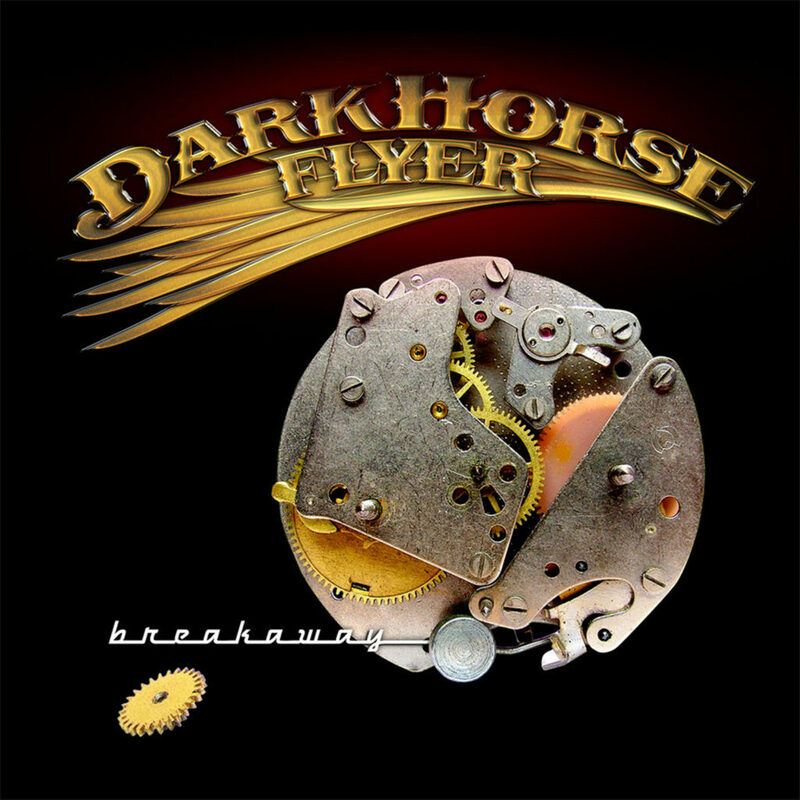 Dark Horse Flyer’s “Breakaway” is a 9-song album of masterfully played brawny riff rock and detached cool jazzy rock thoughtfully sequenced for a powerful peaks and valleys listening experience. Though “Breakaway” evokes the majesty of such icons as the Allman Brothers, Steely Dan, Eric Clapton, Little Feat, and Santana, the South Florida-based sextet is of its own modern vintage with a sonic bouquet spanning notes of classic rock, folk, soul and traditional R&B. Hotel Paradise is an 11-song album that recalls Royal Scam-era Steely Dan soundtracking a fresh collection of Elmore Leonard crime fiction set in the balmy environs of South Florida – wry, witty, and boiling over with a pulp literacy.